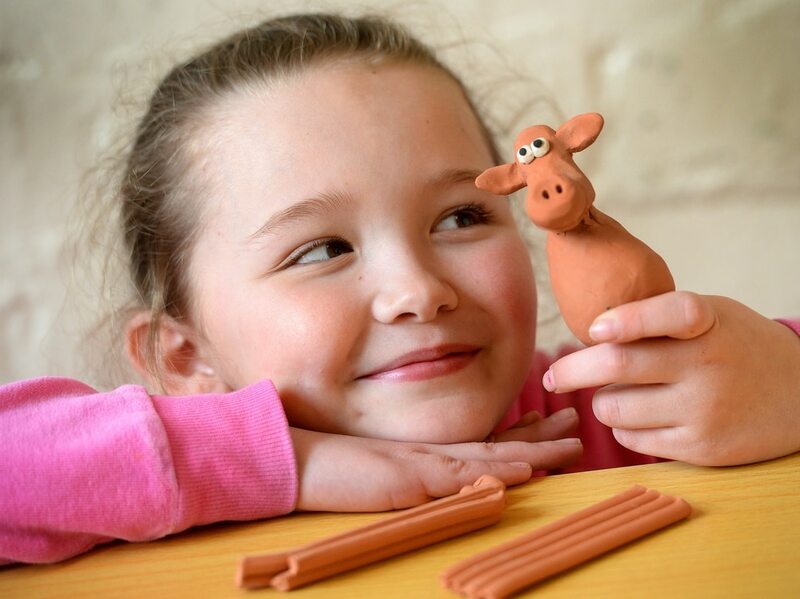 Creative youngsters have been following in the footsteps of Wallace and Gromit and Shaun the Sheep creator Nick Park. Pupil Grace Finney, aged 9, with one of the models created during the session. 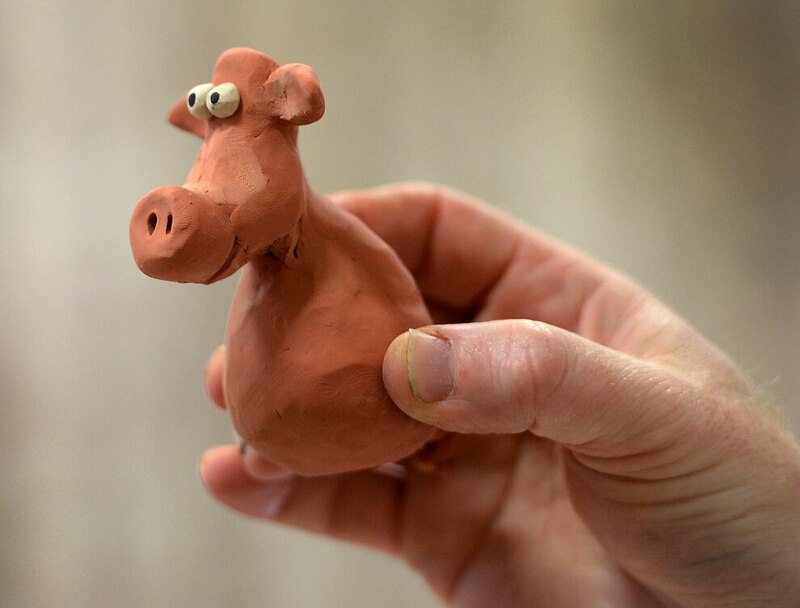 Pelsall Village School was visited by clay model animators from Aardman Animations who were also behind the recent Early Man film. 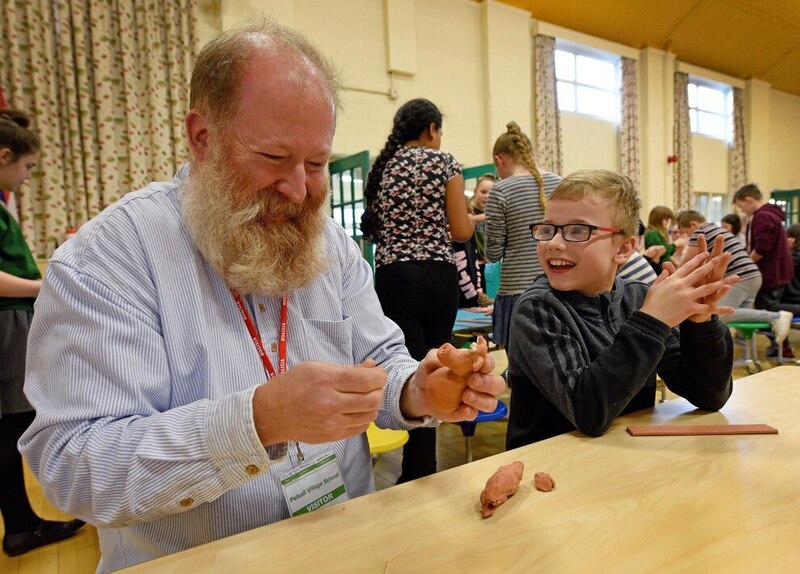 As part of a prize linked to eating healthy school meals, the children in Key Stage 2 were taught how to create some of the characters from the prehistoric comedy, which starred the voices of Eddie Redmayne, Tom Hiddleston, Maisie Williams, and Timothy Spall. The school was visited by Jim Parkyn, senior model maker, who has worked at Bristol-based Aardman since 2000, starting on Chicken Run and has played a part in most productions since then. 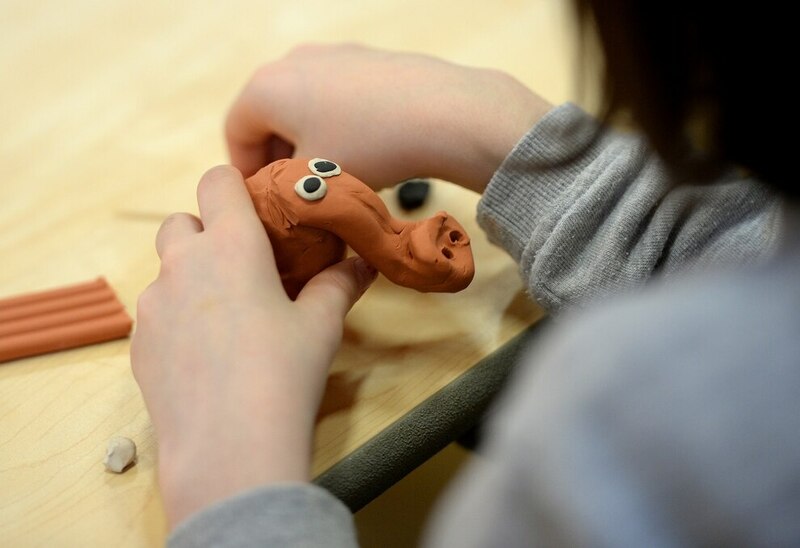 Following directions from the model expert, the youngsters has the chance to create Hognob - the sidekick and pet wild boar of caveman Dug- and the sabre-toothed rabbit using resources supplied by the healthy food manufacturer, Pasta King. The Year 5 and 6 children also went on to create short animations using iPads. Early Man, the animation company's seventh film, follows a tribe of primitive Stone Age valley dwellers who have to defend their land from bronze-using invaders in a football match. 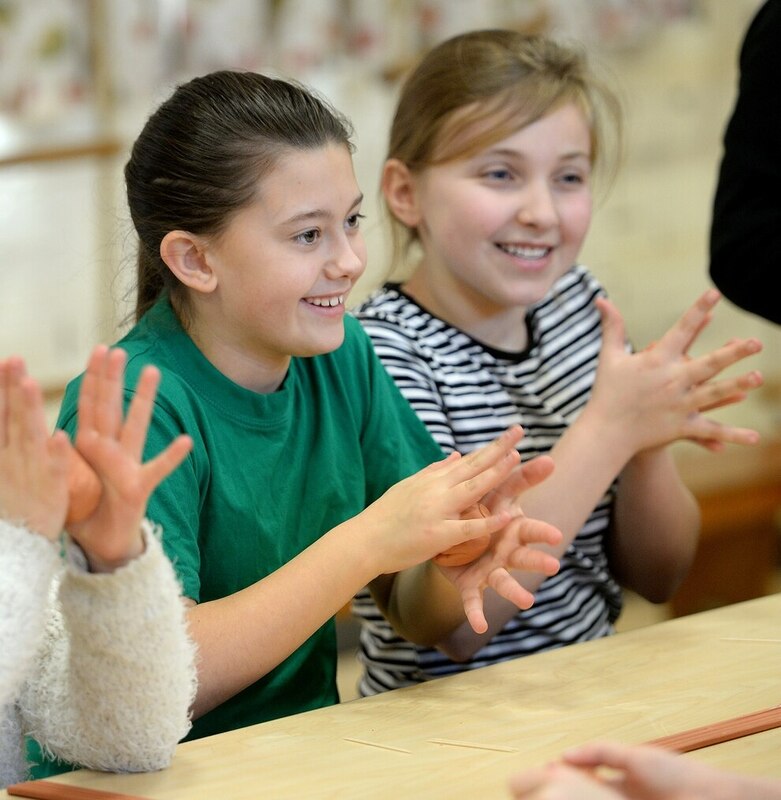 "Lots of fun was had by all with children also learning about careers that support the creative skills of art, music and drama," said school business manager Sandra Rochelle. The competition was held by Shires Catering Company and Pelsall Village School was the Midlands winner.